Rolling Thunder Cyclocross Race will be November 1st and 2nd. Save $5 and REGISTER ONLINE here. New for 2014! 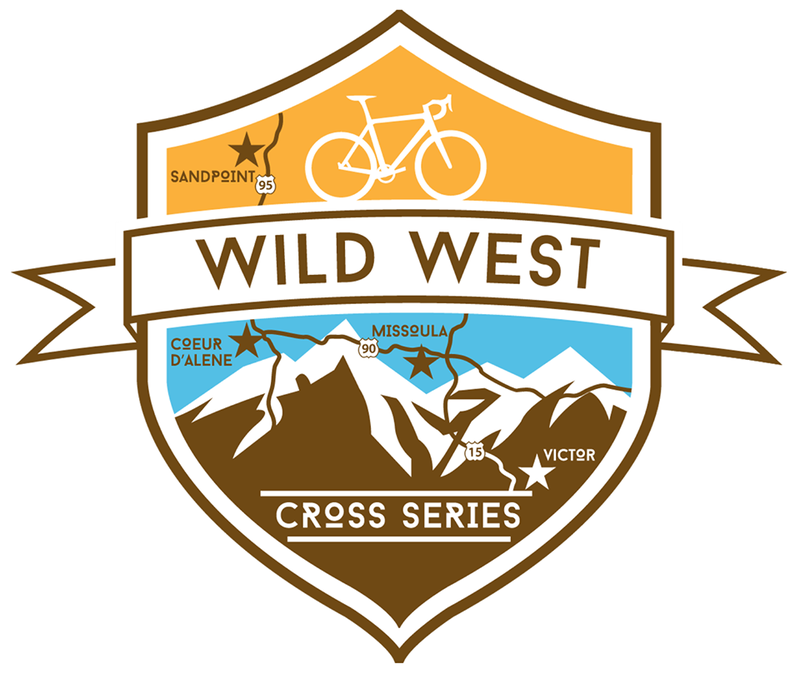 Rolling Thunder is a founding partner in the Wildwest Cyclocross Series. We are still wrapping up the details, but I can announce the schedule. There will be overall competitions for all categories. $2k overall prize purse for elites.